Question : What airlines fly from LAX to MPM? Question : How long is the flight from LAX-MPM? Answer : The flight from LAX to MPM is 5 hours 35 minutes non-stop, during that time you will fly about 11,627 miles. Question : How many flights are flown between LAX and MPM? Answer : There are 1 airline companies that fly from LAX to MPM, with approximately 12 flights per month. That averages about 3 flights per week. Question : How many miles from Los Angeles to Maputo? Answer : The distance between LAX and MPM airports is about 11,627 miles. Question : What is the earliest and latest flight of the day from LAX to MPM? Answer : The earliest flight leaves LAX at 09:35 pm and arrives at MPM at 1:10 pm. The last flight of the day departs LAX at 10:35 pm and arrives at MPM at 1:25 pm. Save on your next flight from LAX to MPM when you book through Travelocity. Need a last-minute flight to Maputo? Travelocity offers discount airfare no matter when you book, even on popular routes such as Los Angeles Intl. Airport to Maputo Intl. Airport. Whether you need a direct or indirect flight, you can trust Travelocity to provide you with the best prices for LAX to MPM flights. Travelocity offers amazing deals on flights around the world. Find Cheap Flights to Charlotte North Carolina and feel confident that your online booking experience will be fast and easy. With tens of thousands of hotels to choose from including Hotel in Durango you will always find the best place to stay on Expedia. Flight path for flights from Los Angeles International Airport to Maputo International Airport. 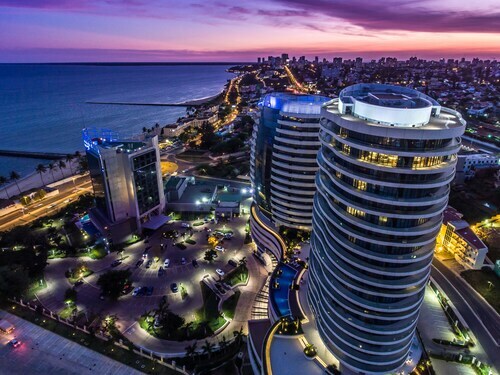 Explore Maputo with Travelocity's Travel Guides to find the best flights, cars, vacation packages and more! The hotel is just as beautiful as in the pictures however the breakfast was disappointing with the same food everyday, cubed sausages an only 2 kinds of juice just guava and mango which I don’t like. Located in the heart of Maputo, this guesthouse is within 2 mi (3 km) of Maputo City Hall, Maputo Cathedral, and Maputo Botanical Gardens. Praca dos Trabalhadores and Eduardo Mondlane University are also within 3 mi (5 km). 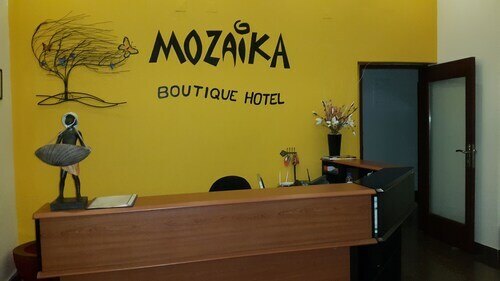 This family-friendly Maputo hotel is located near the beach, within 3 mi (5 km) of Museum of Natural History, Eduardo Mondlane University and Maputo Botanical Gardens. Maputo Cathedral and Maputo City Hall are also within 3 mi (5 km). 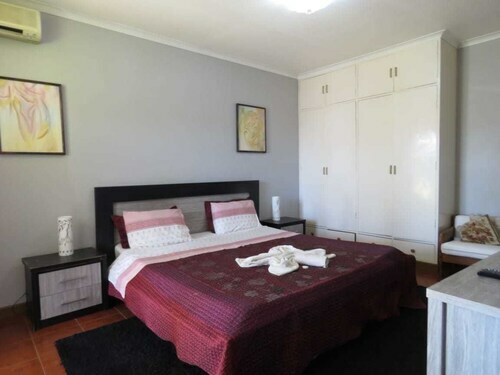 Situated in Maputo, this guesthouse is within 2 mi (3 km) of Eduardo Mondlane University, Maputo City Hall, and Maputo Cathedral. Maputo Botanical Gardens and Praca dos Trabalhadores are also within 3 mi (5 km). 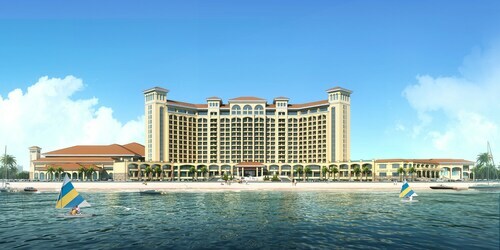 See all 76 Properties in Maputo Intl.